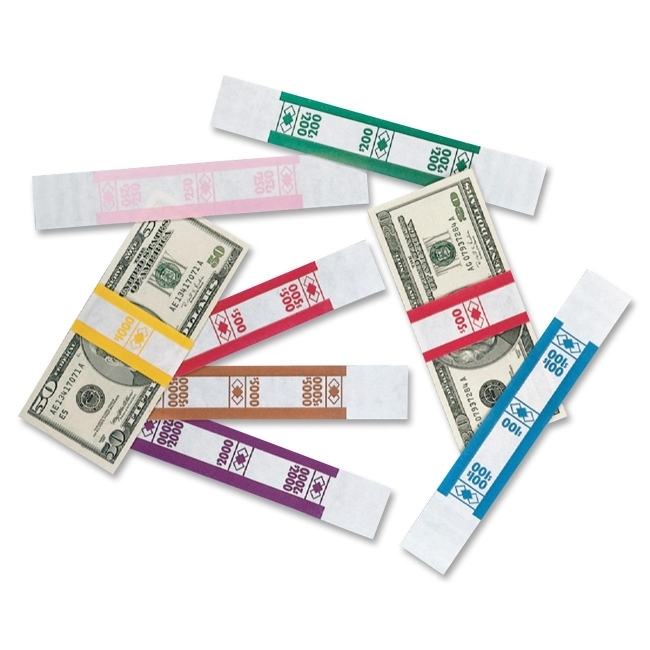 $200 currency straps are manufactured and color-coded green to Federal Reserve and American Banking Association (ABA) standards for easy denomination identification. Quick Stick adhesive allows easy wrapping and holds currency securely. Simply touch and seal. Currency straps are made of sturdy kraft paper.